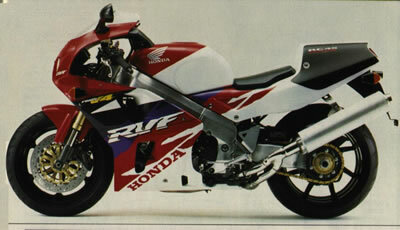 The only change on 1997 CBR, except color scheme was to replace steel exhaust muffler with a new aluminum one. The result: lost 1 kg of weight on 183 kg. The Firelade was still most requested bike in this class.